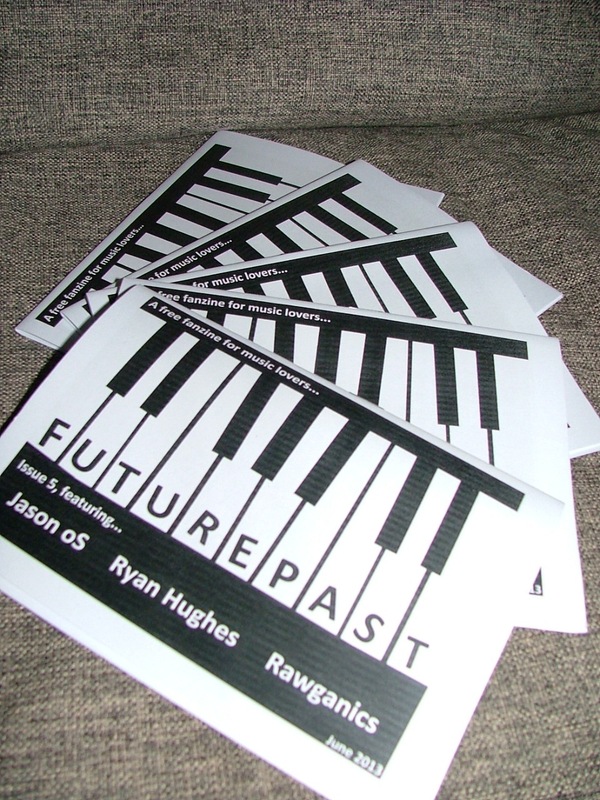 Futurepast Zine Issue 5 is OUT NOW and features a 6 page interview with our Curator! Track one down in record shops around the west midlands OR make an order from http://rhpcdrs.bandcamp.com and we’ll send a copy out with it whilst stocks last! Over the next few days we’ll also be making some exciting announcements about artists we’re going to be working with in the early part of next year, so, keep your eyes and ears peeled!